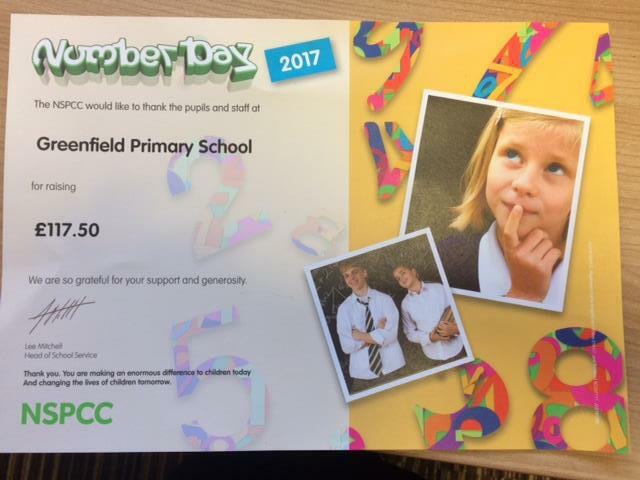 On Friday 3rd February 2017 we took part in National Number Day. The school collected 5p, 2p and 1p coins and all classes did numeracy work using the coins. We have collected £117.50 for the NSPCC.